It’s a simple design, but it makes a massive impact. Donor walls can be transformed into showstopping signage designs. 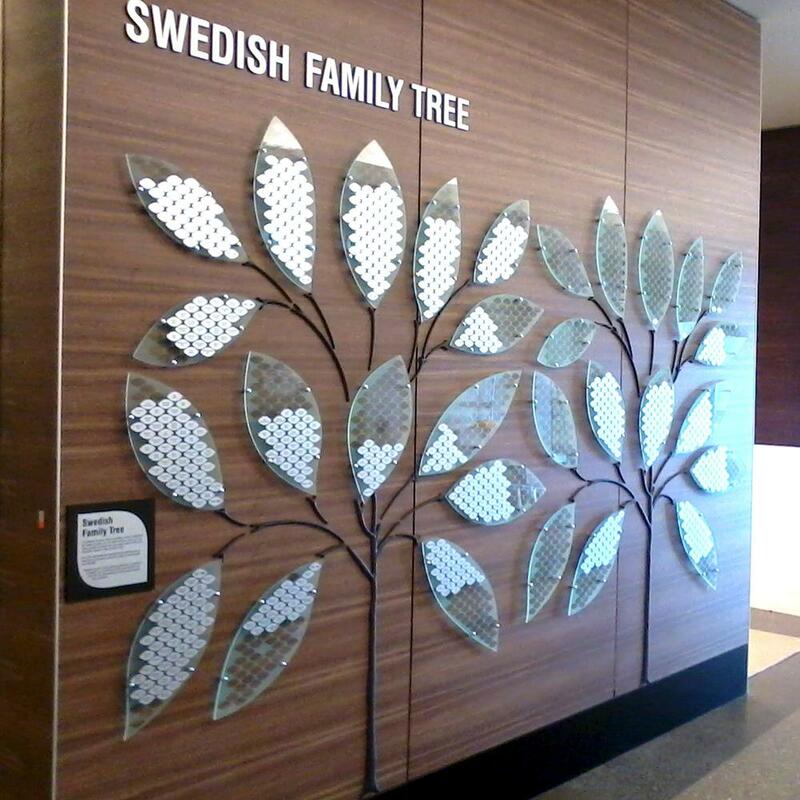 At Evergreen, we’ll help you come up with a concept for your donor or recognition wall. The results speak for themselves when a feature wall represents your brand.